​​After many years fitting stoves, getting most of his work through recommendations from satisfied customers, Colin decided to open Northumberland Stoves and Fires. Displaying a comprehensive range from many leading manufactures. From great value economy stoves to top of the range Scandinavian log burners. We have models to suit all budgets and tastes. 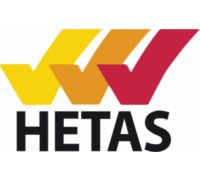 Colin, an experienced, fully approved and registered HETAS engineer will take the stress away! Providing you with a professional and price competative service, which includes advice from concept, design and planning to the satisfactory completion of your project. 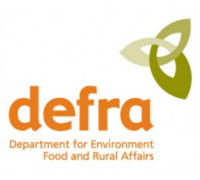 All our work is fully compliant with current regulations and a certificate will be supplied on completion. Call in to our showroom at Tyne Valley G​arden Centre and speak to Colin or Sheenagh about your dream fire or stove. Our range of fires and accessories are updated regularly and currently include Swedish candles and wood fired pizza ovens.